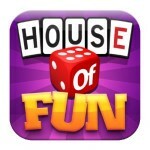 Play NOW on the ultimate all-in one casino games app! The ‘Submarine Slots 2017’ app offers various different slot machines, poker games, blackjack and roulette apps for you to play. 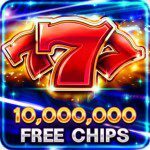 This brand new app is free of charge and offers all the renowned casino games. Even the lovers of bingo can play along in one of the so called bingo rooms. 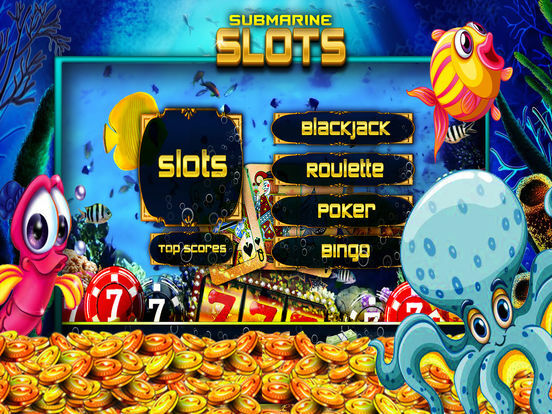 The Submarine Casino app is available for the iPhone and iPad. Play along whenever you want and don’t pay a dime to do so! What makes this app so great? The Submarine Casino 2017 app offers stunning graphics and pleasant background music. 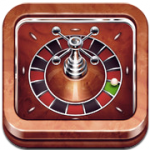 The app has been made in such a way that it feels like a real casino in every way. That’s why you shouldn’t be surprised when you get the feeling you’ve just taken place behind a real-life game table or slot machine. 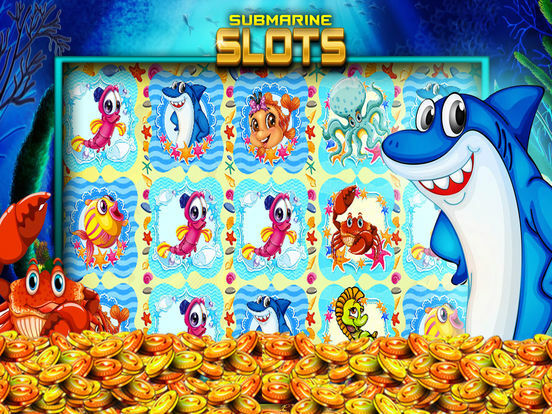 As a slotmachine app, Submarine casino is very complete. Even though there is no real money involved, you nevertheless get the real ‘WIN’ feeling. 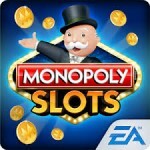 That’s because you have a chance to win various jackpots and other bonuses. The points you win are needed to win a spot at the ranking list where every player wants to earn a spot. Experiencing the real excitement of a casino game without spending money, it’s possible with the Submarine Casino 2017 app. 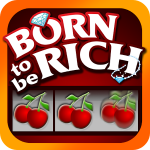 The app offers a generous assortment of games, from playing on a slot or join in on a game of roulette, blackjack or poker. It even features some scratch cards! This app revolves around the underwater world, so naturally the symbols featured are underwater animals. The background music also fits in with this happy underwater theme, giving a fun mermaid touch. While playing slots, ultimate goal for players is to keep moving up levels. You can achieve that by playing frequently. With each game you’ll get one step closer to a higher level where potential wins are higher too. Free coins are earned easily by pressing a button which unexpectedly pops up on your screen, staying there for 5 seconds. So keep your eyes on the game!